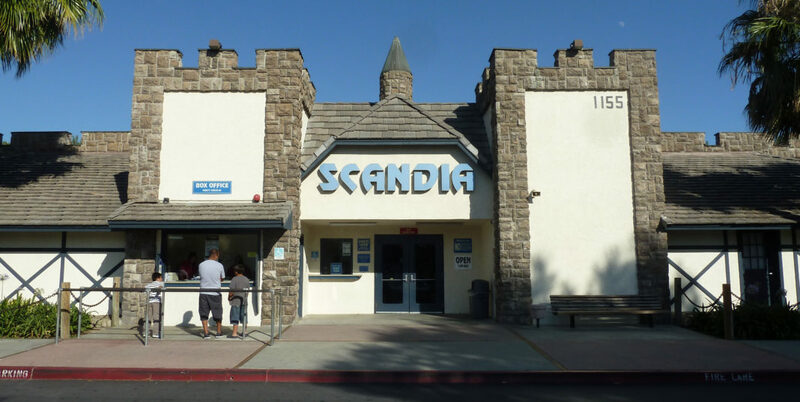 While corporate mega-giants like Disneyland continue to skyrocket their ticket prices, local landmarks like Scandia in the Inland Empire are closing for good. The park obtained new ownership and had recently closed for what was only considered maintenance at the time. 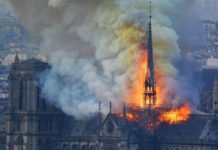 Today the local Daily Bulletin confirmed there would be no plans for re-opening. The park was opened for 27 years total in Ontario California, and was part of the daily scenery of any one persons 15 Freeway commute. 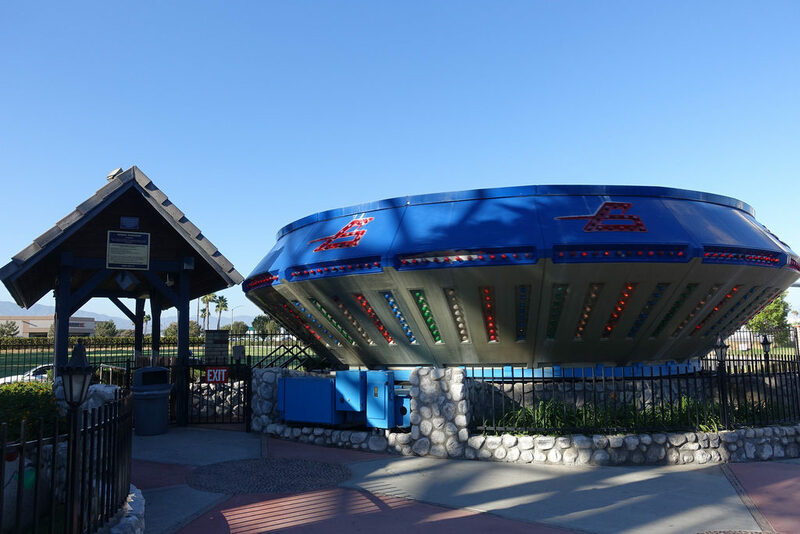 The actual rides and fixtures are being liquidated or moved to the remaining Scandia parks in operation in Sacramento Ca. and in Victorville Ca. You can find more info about all parks Here. Do you have any fun memories at these parks? Let Nerdbot know in the comments! Anthony Ayala was born and raised in Pomona, California with a Love for video games, and an early obsession with Lego. In his teens he picked up the Guitar and now performs with his Pink Floyd Tribute band 'Hammers Inc'. When he's not on stage, he's, Interviewing Cosplayers and Celebrities at Events, and creating different types of Media for Nerdbot's many needs. He also creates Lego designs in his spare time, whenever that may be! 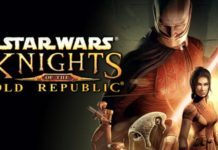 Stars Wars: Knights of the Old Republic has a Project in the Works! 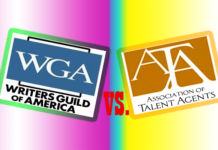 Will Writers Firing Their Agents Effect My Shows & Movies? Matt Smith Not in Star Wars Episode IX?